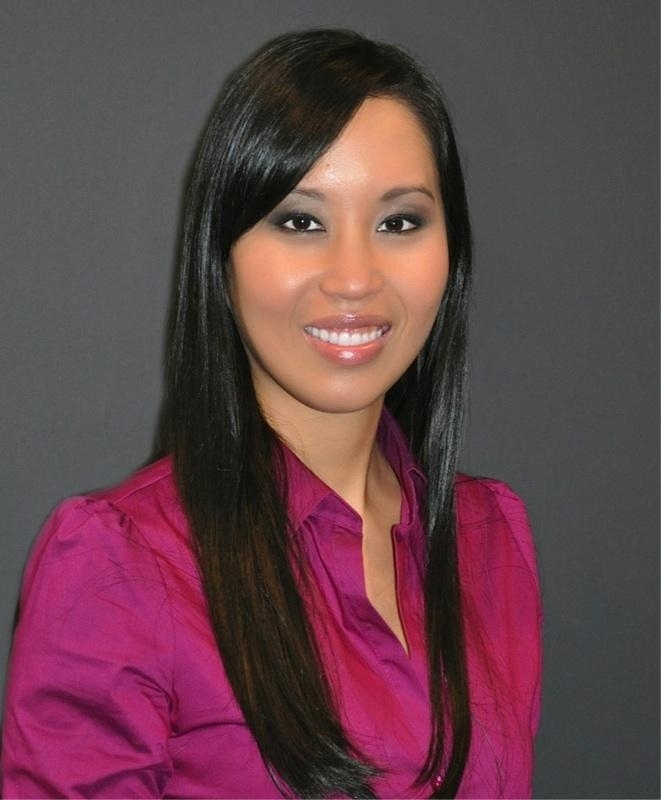 Dr. Diana Tsai grew up in Florida and received her undergraduate degree from the University of Florida. She then attended University of Pennsylvania to obtain her Doctorate of Dental Medicine degree and continued to Jacobi Medical Center in New York to complete her pediatric specialty program. As part of her training, Dr. Tsai learned techniques to care for young children and those with special needs while utilizing modern, safe and effective methods to provide the highest quality of care. She works together with families to develop the best treatment approach unique to each child with the goal of creating the foundation for a lifetime of positive dental experiences. Dr. Tsai is Board Certified by the American Board of Pediatric Dentistry and a member of the American Academy of Pediatric Dentistry. She met her husband Alan in dental school and they love to stay active with their very energetic daughter! In her spare time, she also enjoys baking, trying new restaurants, and spending time with family and friends.